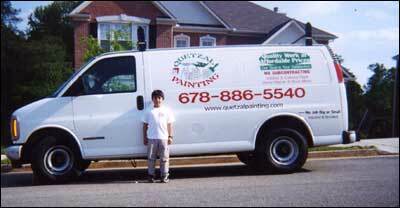 At Quetzal Painting, our goal is your satisfaction! We deliver a superior quality of work in residential and commercial settings. There is no job too big or too small. We understand that one of your biggest and most important investments is your home. So we make sure to take care of that investment, do the job right, and make your home look more beautiful than how it originally looked.